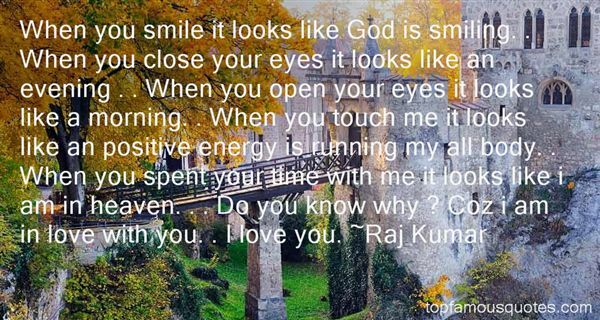 Reading and share top 2 Raj Kumar famous quotes and sayings. 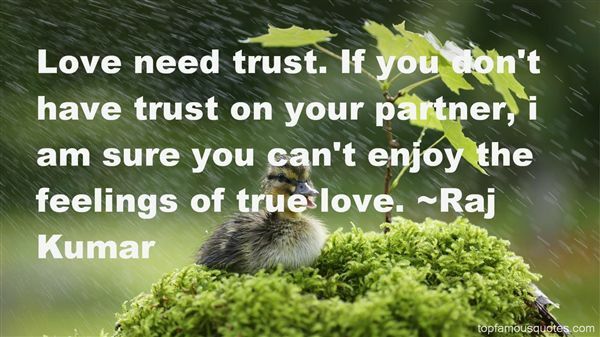 Browse top 2 most favorite famous quotes and sayings by Raj Kumar. Life's Tragedy is that we get old to soon and wise too late."